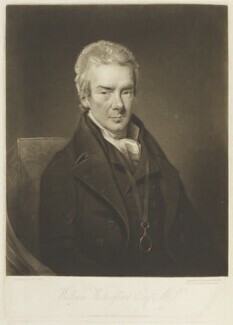 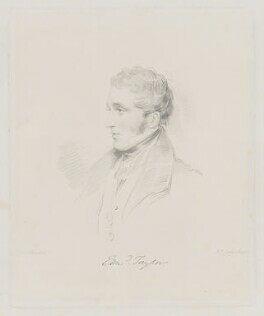 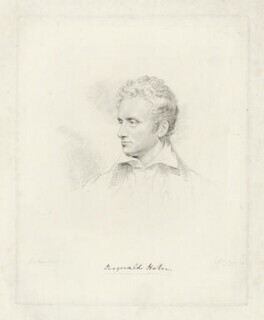 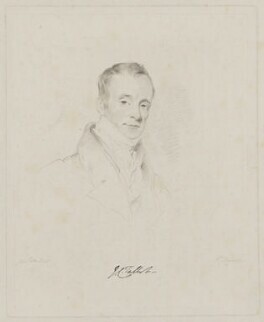 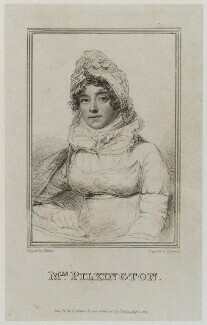 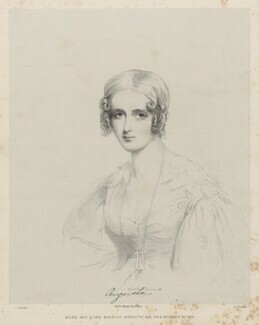 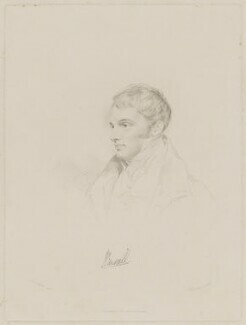 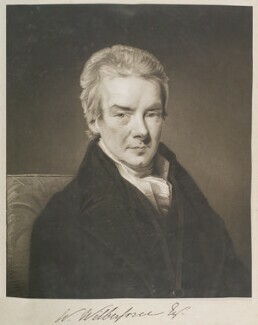 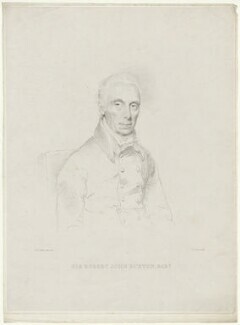 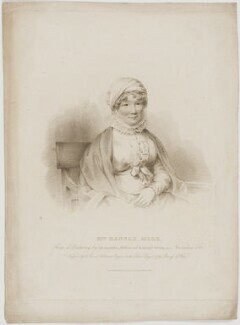 Joseph Slater began his career as a portrait painter in London, exhibiting his first picture at the Royal Academy in 1803. 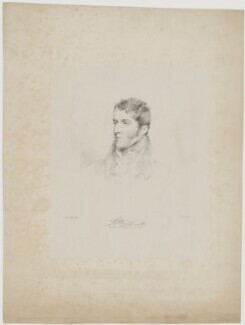 From that time onwards, he exhibited portraits regularly at the R.A. 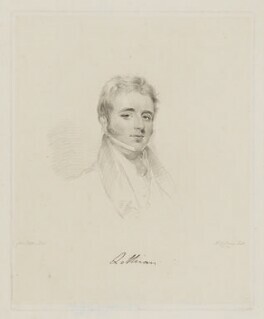 He was limner (engraver) to the Grillion Club. 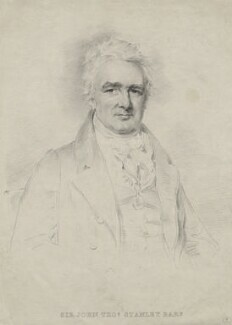 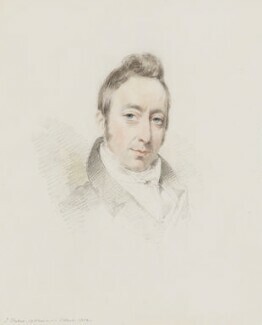 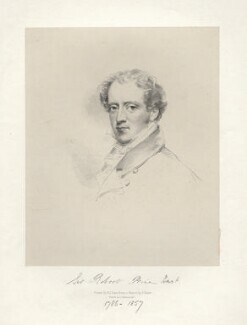 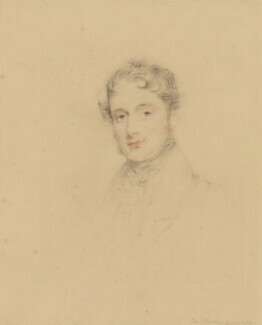 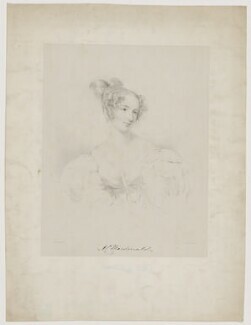 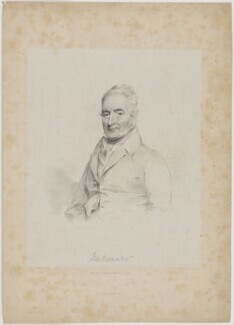 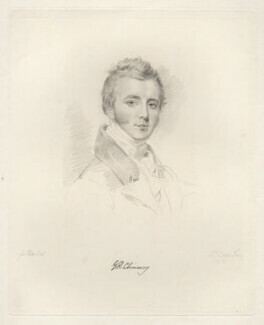 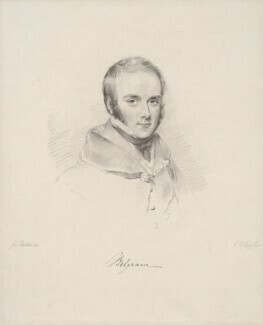 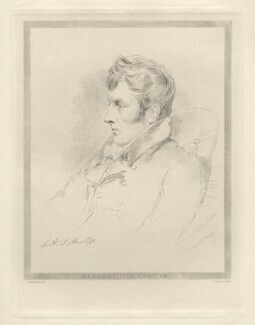 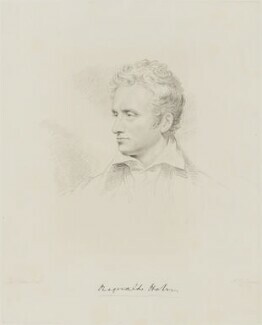 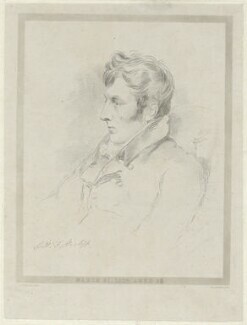 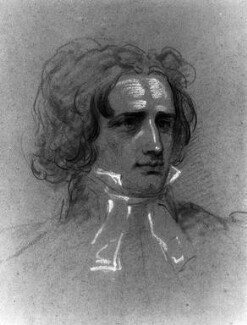 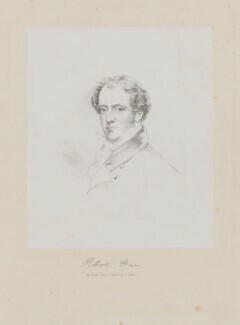 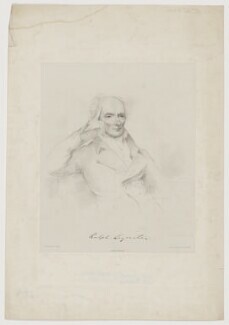 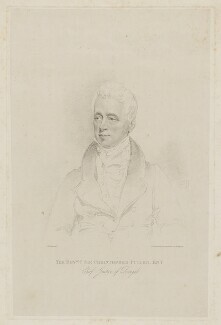 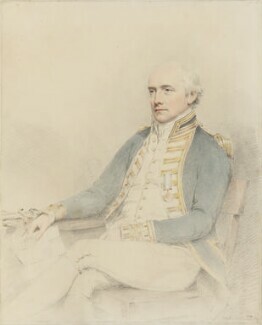 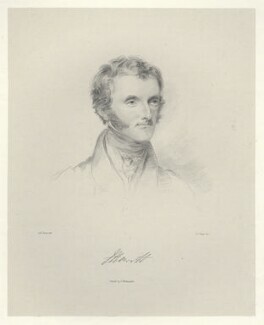 Slater worked principally in pencil, crayons and watercolour. 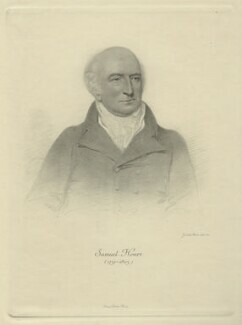 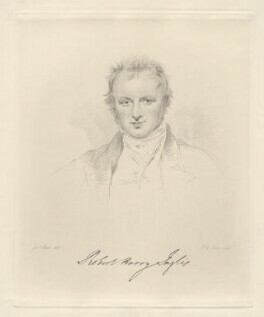 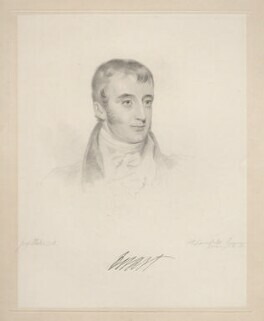 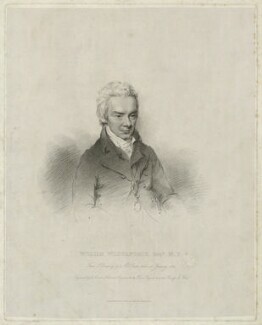 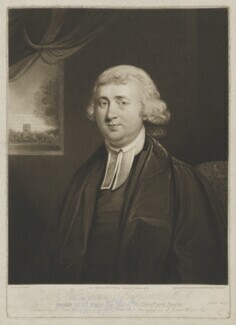 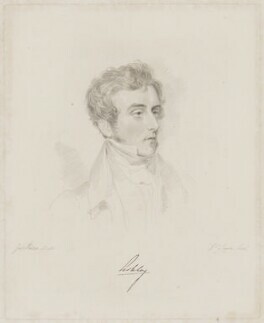 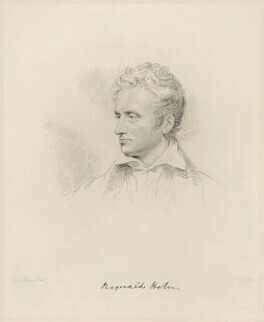 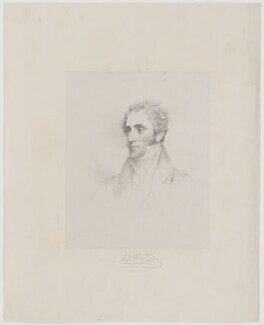 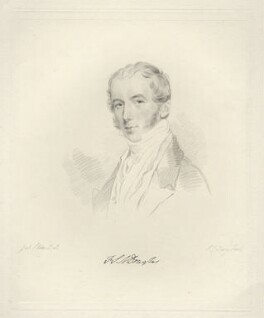 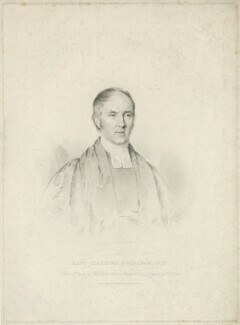 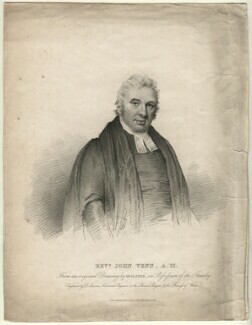 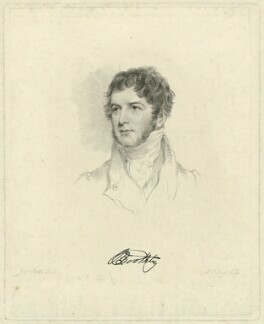 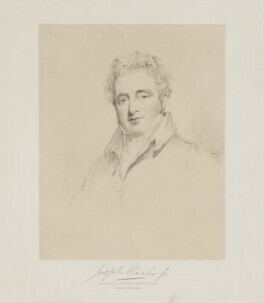 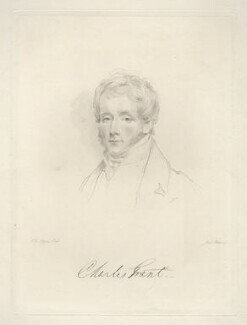 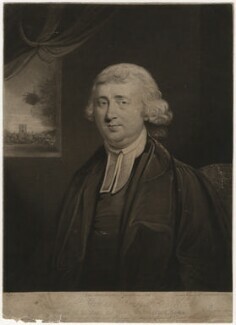 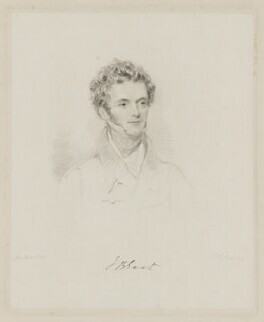 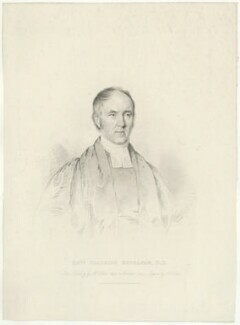 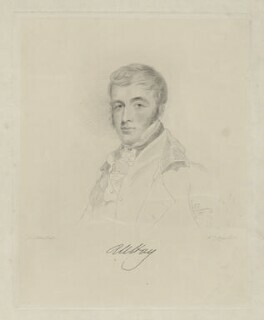 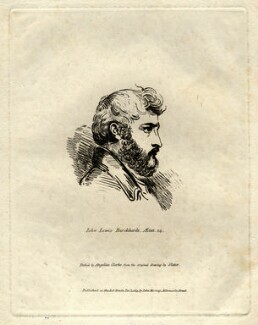 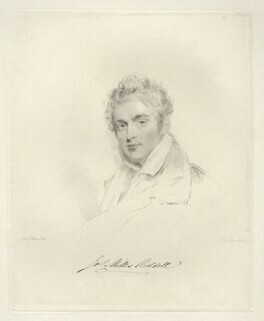 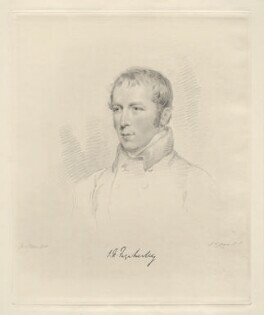 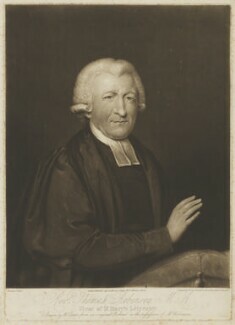 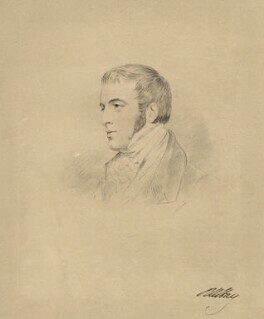 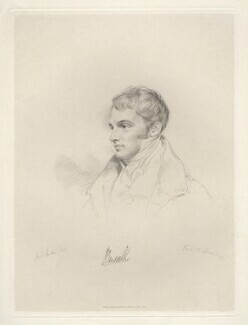 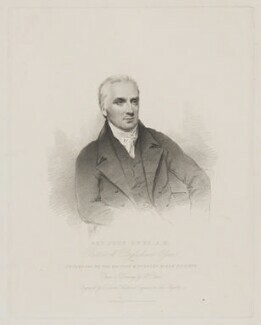 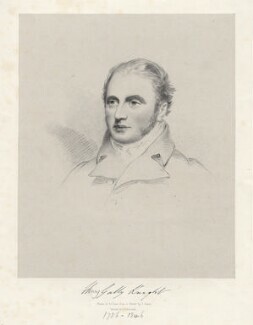 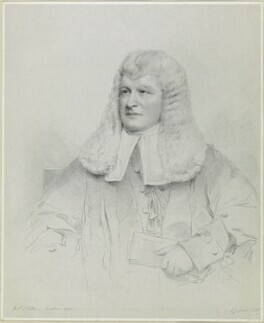 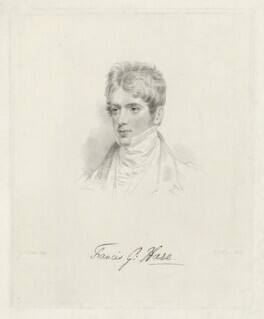 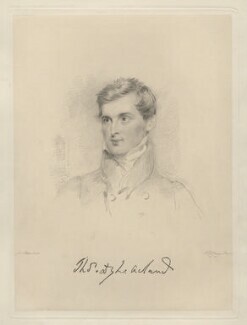 He was the brother of the engravers Isaac Slater and John Slater.